The overall objective of the hackAIR project is to create an open platform with a twofold purpose. Firstly, it will enable communities of citizens to easily set up air quality monitoring networks. Secondly, it will engage community members in measuring and publishing outdoor air pollution levels. To do so, the platform will leverage the power of online social networks, mobile and open hardware technologies, and suitable engagement strategies. This will result in an increased collective and individual awareness about air quality in Europe. 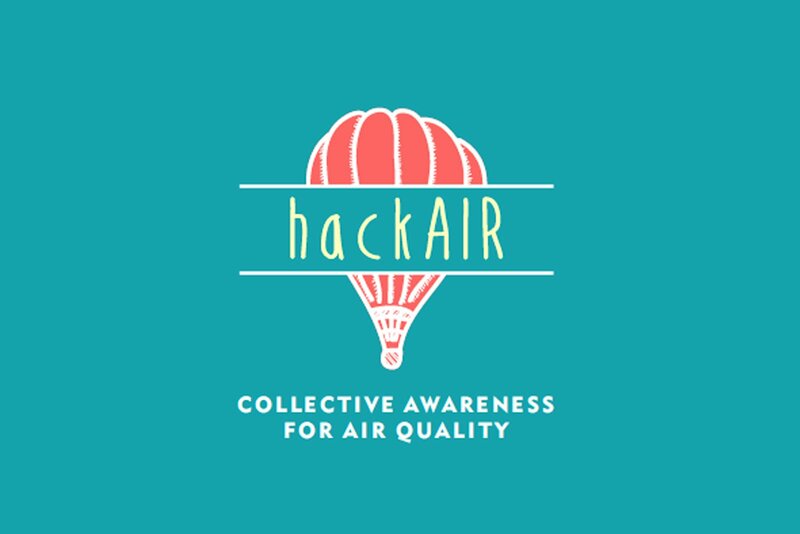 The hackAIR platform will be created together with its intended users in order to ensure that the developed solution results in a more democratic participation of citizens in measuring and understanding air quality. SMIT will work out the methodology for this co-creation process and define a strategy for citizen engagement and behavioural change. Finally, SMIT plays a major role in conducting the impact assessment of this project.